Age of Ottoman | Mac App Storeのアプリ検索・ランキング BuzzMac! 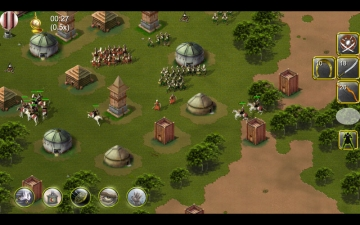 The desktop edition of the legendary mobile strategy game. Best of 2016 on the App Store ! 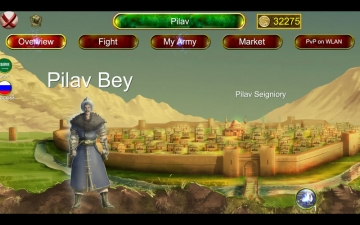 By advancing each battle on the anatolian map, you fight through the ages from clan to state. You start with either middle asian Turkish troops, or Rum militia, then advance them to soldiers of Byzantine or Ottoman Empire. You gain special powers which you use in critical situations in battle. 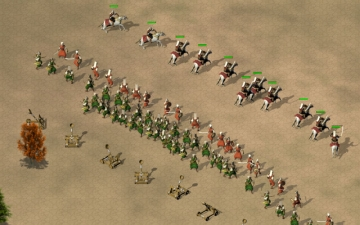 There are four ages with different atmosphere, and 99 unique battles in this version. * No drudgery, no plodding, just fight! 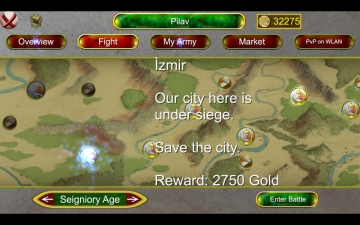 In this game you don't build structures, collect resources from the map, or produce units. 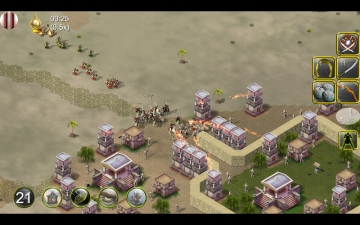 The structures, the map and armies are given at the beginning of each battle, and you command your army and use your special powers to win each battle.